ECOFIX makes pond water clean and clear; it can also break down dead algae. ECOFIX increases the concentration of dissolved oxygen in pond water. 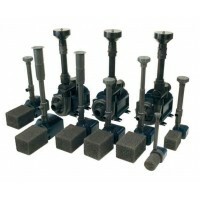 ECOFIX creates a healthy ecosystem for pond fish and it can be used in ponds containing salt. 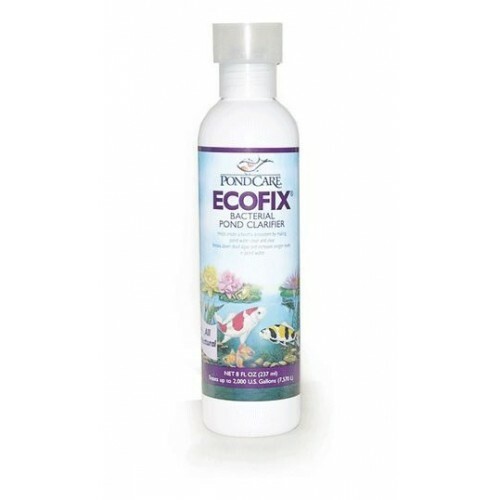 ECOFIX was designed to fix a gantlet of problems in freshwater ponds and water gardens. 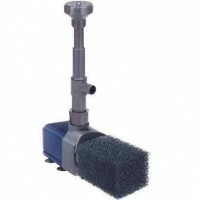 The primary task for this product is to clear and polish murky and cloudy pond water. Dissolved organics and sludge can build rapidly build up in ponds and pools and this can reduce oxygen levels. 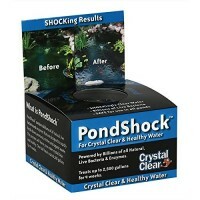 This product can help restore a ponds equilibriums and balance.